Is reliable and secure communication over the Internet important to you? 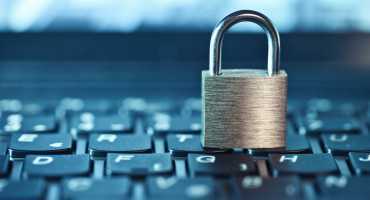 PrivaSphere is the solution to protect your online communications. 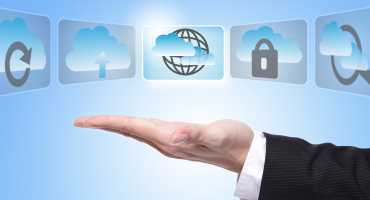 With PrivaSphere, you send your e-mails and documents securely over the Internet. Protected against misrouting. And all without installation of software nor hardware - instantly and securely. 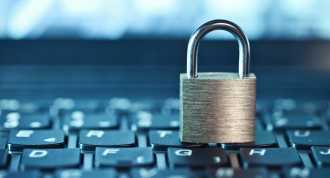 PrivaSphere Secure Messaging can be integrated into all common e-mail programs like Outlook, MacMail, Thunderbird, Windows Mail ... or any mail program on your mobile phone. 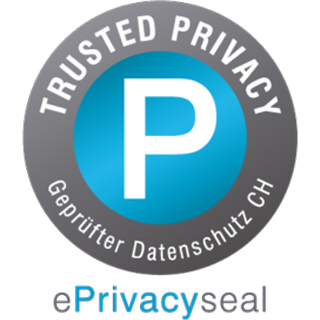 "ePrivacyseal - proofed data protection CH"
Safer, faster and cheaper than sending with conventional mail.